Testing for Arsenic in drinking water became quite an issue several years ago when the USEPA dropped the acceptable arsenic concentration limit down from 50ppb to 10ppb. That ruling affected both public and private water systems but not private well owners. The USEPA did advise, however, that well owners test for arsenic in their water as well. 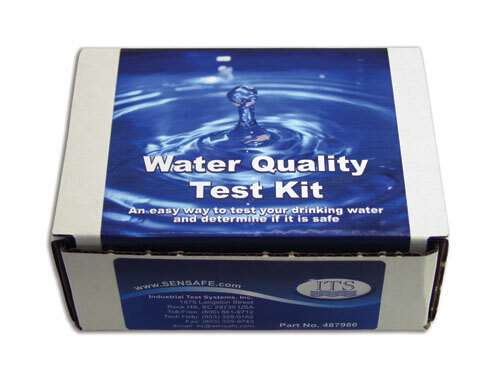 Looking for more information about water quality issues, water quality testing, drinking water test kits, drinking water filtration or other water quality related topics? 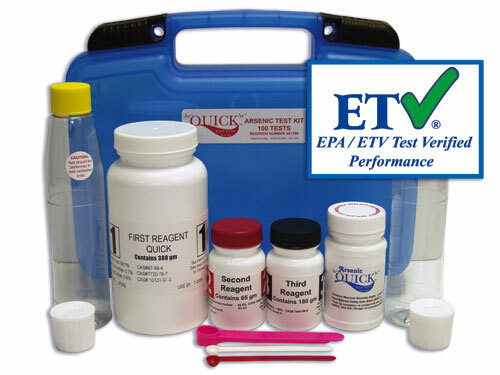 Looking for a field arsenic test kit with a specific detection range? 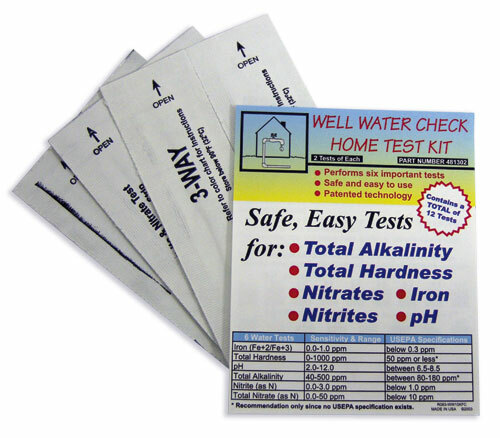 Looking for field arsenic test kits with more tests per kit? 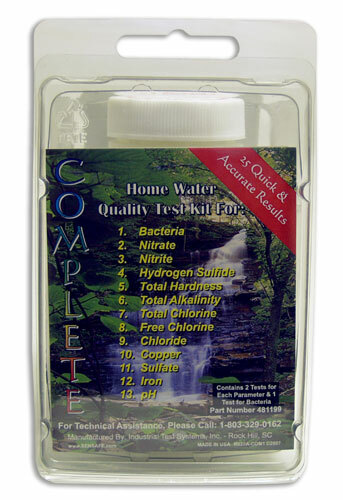 Visit the Arsenic QuickTM Test Kits Main Page on the Water Test Kit Store for a larger list of Arsenic Quick™ Test Kits Main Page Be sure to check out the latest water quality testing information on our Water Testing Blog. 04/18/2019: Around this time of year weather forecasters often say things like, "There's a 15% chance of spring showers this afternoon..." Well, WE have something similar to say: "Save 15% on shower filters by ProPur from now until the end of April with disc... read more!